Joey & the Jivers celebrate classic Rock n Roll in all it's forms. Think Jerry Lee Lewis with a band as energetic as he was and you'll be on the right track. Boogie Woogie brilliance by the boy wonder of British be bop a lula (phew!) Joey and his Jivers deliver an authentic slice of 50's and 60's rock n roll. We caught them live at Cowes week on the Isle of Wight and they absolutely had the place jumping. This is the music that all modern pop and rock is descended from and when it's played this well, with this much enthusiasm they are simply impossible to resist. We can't think of an event that this band wouldn't be perfect for. People of all ages and all tastes love this band and so do we. This is maximum entertainment from a superb little band that rocks hard and rolls like a fat bloke on a water bed. Available as a four piece act suppliment by fully live recording tracks to create a big band feel. Extra musicians are also available. 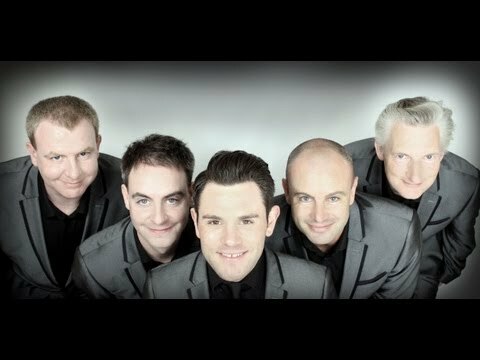 Enquire Now for a free direct price quote or why not add Joey and the Jivers to your shortlist of favourites? Sorry, Joey & The Jivers doesn't have any photos right now Send us an enquiry and we'll get back to you, or check out the rest of the act profile. Sorry, we don't have a setlist for Joey & The Jivers yet Send us an enquiry and we'll get back to you, or check out the rest of the act profile.